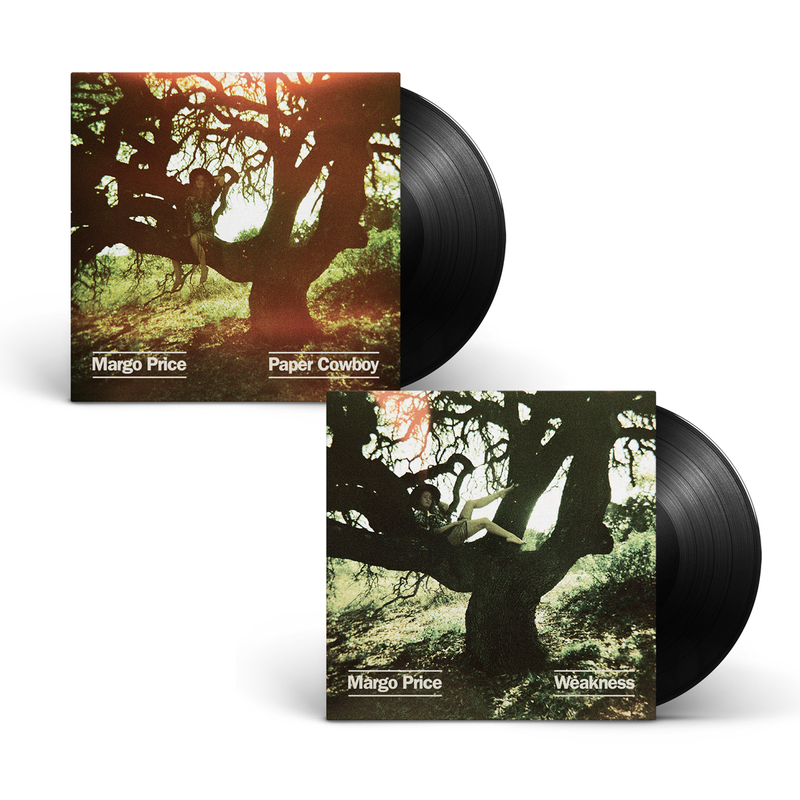 Following the release of the critically celebrated Midwest Farmer’s Daughter, Margo Price returns with four fresh, gutsy originals that further explore themes of duality, loss, and redemption that expand her musical palette. 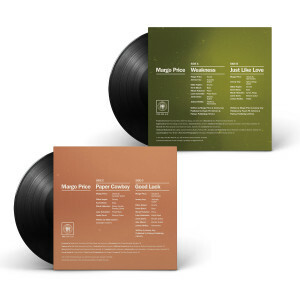 The four new tracks are being released as a two-piece 7’’ bundle “EP” - a Third Man Records first. The title track, “Weakness,” is an upbeat country split-personality confessional that has the biting insight and holy quips Margo fans have come to love. “Just Like Love” offers up a somber folk fix that showcases the band at their most resonant and atmospheric. “Paper Cowboy” (written by Matt Gardner) is a whip-smart anthem tailor-made for the blistering summer festival circuit that touches cosmic country territory with a four-minute jam that hits a listener like heaven.